Michael has more than 25 years success in marketing, product development, and project and program management. His experience includes leading teams in marketing, technology, and development efforts. 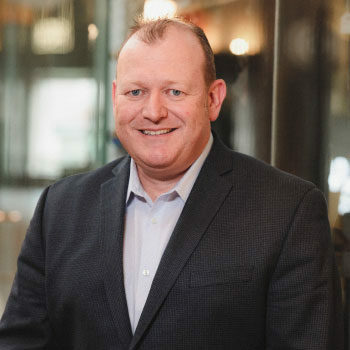 At Centric he is focused on marketing operations (MOPS) and marketing automation, including solutions and thought leadership in the marketing technology space. In previous marketing roles with Toyota, Microsoft, T-Mobile, and Expedia, he has led efforts in digital, e-commerce, loyalty, social, and direct marketing focused on B2C. Michael enjoys using his analytical, technical and creative skills to solve problems and develop innovative solutions. He has worked in organizations ranging from Fortune Global Top 10 to startups, in a wide variety of industries (including software, travel, automotive, wireless, and video games). Michael loves learning, as well as teaching and sharing his knowledge and experience with others. He spends his free time with his family, enjoying the outdoors, and automotive and motorsports activities.